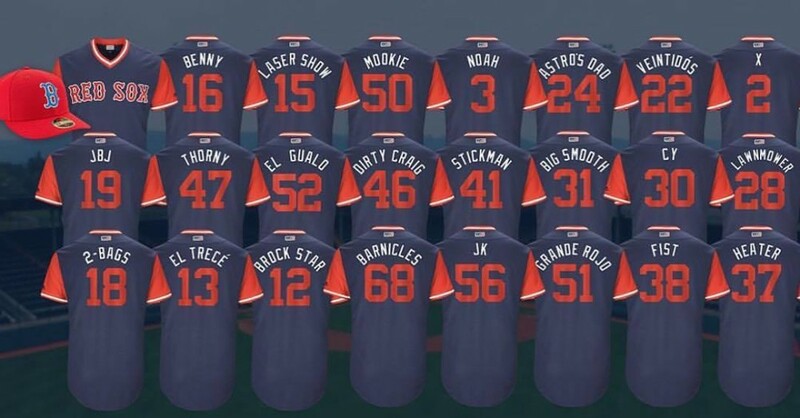 Chad Finn thinks he’s funny, giving me a nickname like the Sox will be sporting on their jerseys for the upcoming Players Weekend. Real comedian, that Chad, saying John Farrell isn’t as bad as I think he is. A real laugh riot.